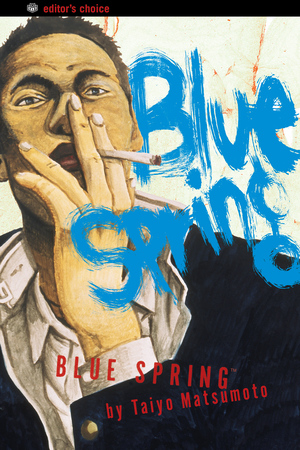 The Japanese title of Blue Spring is aoi haru (青い春), which can also be translated as “inexperienced adolescence” (a more wink-and-a-nod English title might have been Green Spring). These short stories about disillusioned teenagers are funny, violent, frightening, and sometimes blue. The longest stories, “If You’re Happy and You Know It, Clap Your Hands” and “The Revolver”, with their chaotically cramped panels, convey the impression of stretches of boredom punctuated by violence and intense excitement. In the first story, a gang of teenage boys at an extremely rundown school relieve their boredom by playing a game that involves seeing how many times they can clap their hands while leaning off the school roof. Try to clap too many times, and you won’t be able to grab the railing before you fall. “It’s not as scary if you imagine there’s a pool down there,” says one boy. 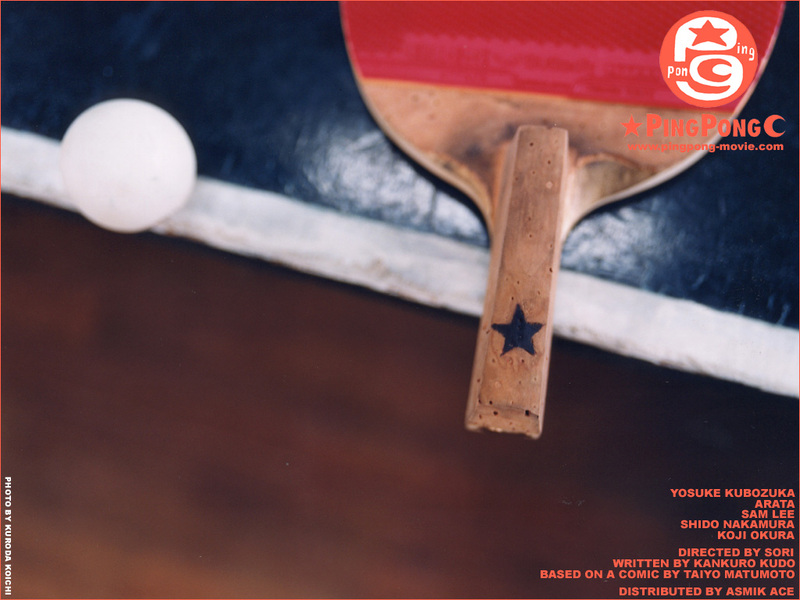 As a part of its presentation of “The World of Taiyo Matsumoto” gallery show, The Japan Foundation, The Beguiling, and The Toronto Comic Arts Festival are pleased to present an intimate screening of PING PONG, a live-action film based on the manga by Taiyo Matsumoto. 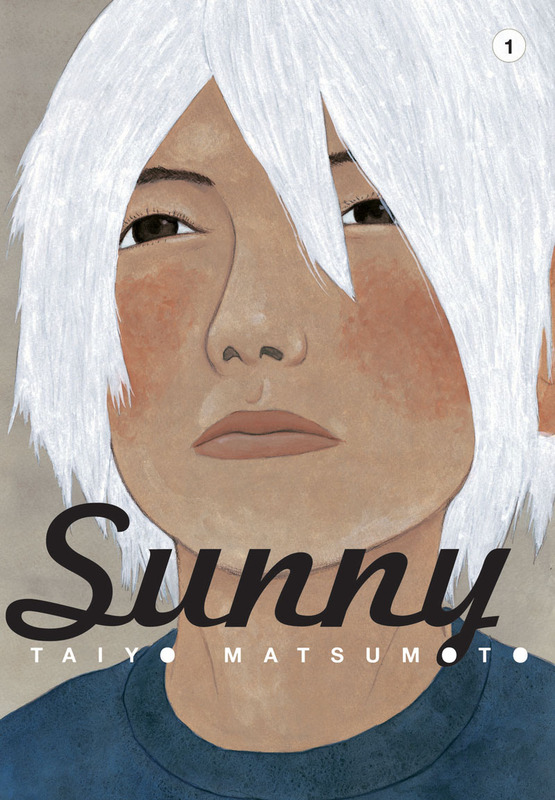 Join Curator Christopher Butcher as he gives a brief introduction to the film and the manga that it’s based upon, including how the film may have changed the course of Matsumoto’s career! This is a really fun movie, and I’m going to try to put together a very cool presentation based on the adaptation of the film. 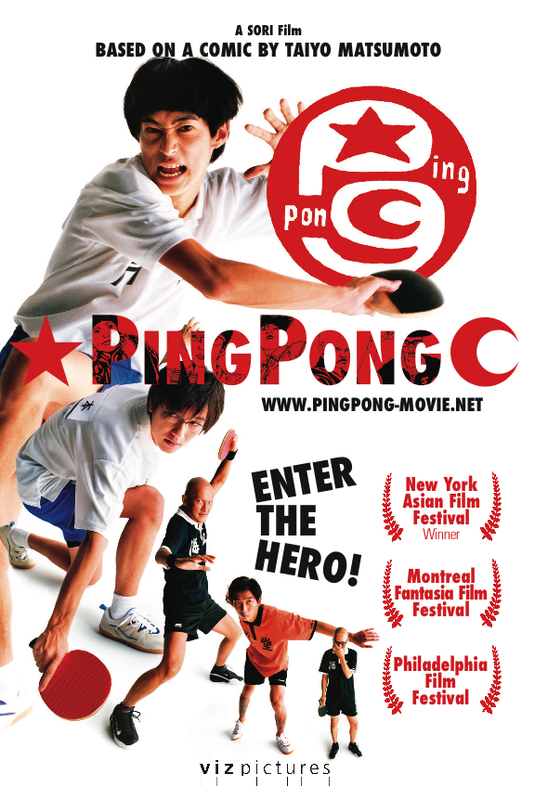 I hope you’ll come out to see it (and hey, RSVP to guarantee a space!). The following items are scheduled to ship to The Beguiling from Diamond Comics Distributors on Wednesday, May 22nd, 2013. All prices should be accurate, but in the case of a dispute between a listed price here and in store, we always defer to the in-store price. 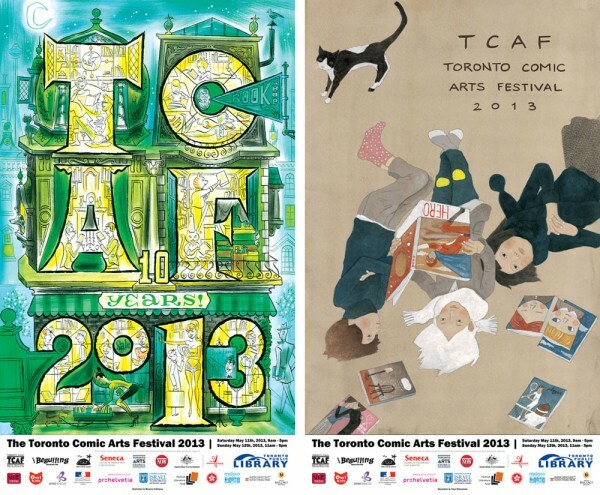 TCAF 2013 Posters, Prints, Shirts, Bags & More Now Available! 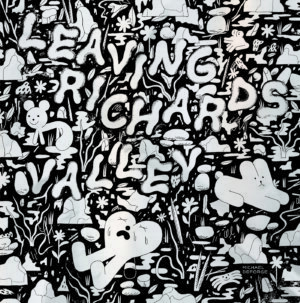 You may or may not know, but this year we produced a whole bunch of awesome stuff for TCAF 2013! Purchase of these items supports TCAF and all the good work we do (especially the posters), so we hope you’ll consider buying something pretty and/or useful for your life AND supporting TCAF at the same time. This sturdy tote is emblazoned with The Beguiling’s 25th Anniversary logo in front, and TCAF logo on the back. It measures 12″ tall x 14″x wide x 6″ deep, is water resistant, features two interior pockets, and is basically the best tote you will ever own. 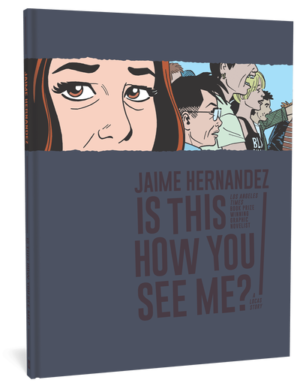 Also available in TCAF 2011 Yellow, and TCAF 2012 Black. 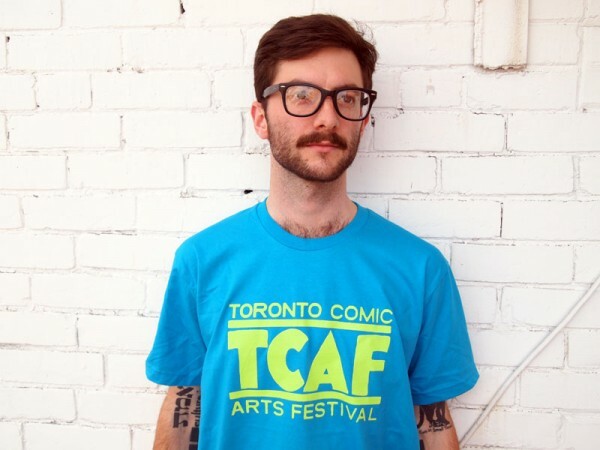 We have a very limited number of these shirts left, sported by TCAF 2013’s amazing volunteers. American Apparel T, neon green lettering. Available in a variety of Men’s and Womens’ sizes. TCAF 2013 Featured Guest Gengoroh Tagame created this outstanding original image for us at TCAF, and we’ve turned it into a very limited edition risograph print (11″x17″) with the help of Color Code Printing. Less than 50 of these are left! (Please note, the image shown is a photograph of a framed print, and there are some reflections in the glass.) Available in-store and on-line at http://www.beguiling.com/artproductlist.asp?ID=59. Produced for TCAF’s exhibition at Kaigai Manga Festa in Japan, the 10th Anniversary book is a wonderful souvenir of the festival! It includes all of the poster-art for TCAF 2003-2012, but it also includes rare and otherwise-unavailable images from Evan Dorkin, Usamaru Furuya, Konami Kanata, Jim Mahfood, Bryan Lee O’Malley, Natsume Ono, Peter Thompson, Noel Tuazon, and Maurice Vellekoop! English/Japanese text. If you’re a diehard TCAF fan and need us to ship something to you, e-mail mail@beguiling.com and we’ll see what we can do! Thanks to: Model Andrew Townsend (photos 1 & 2), Dustin Harbin for The Beguiling 25th Anniversary Logo Design, Poster/Print artists Matsumoto, Tagame, and Vellekoop, KT for bag & shirt design.